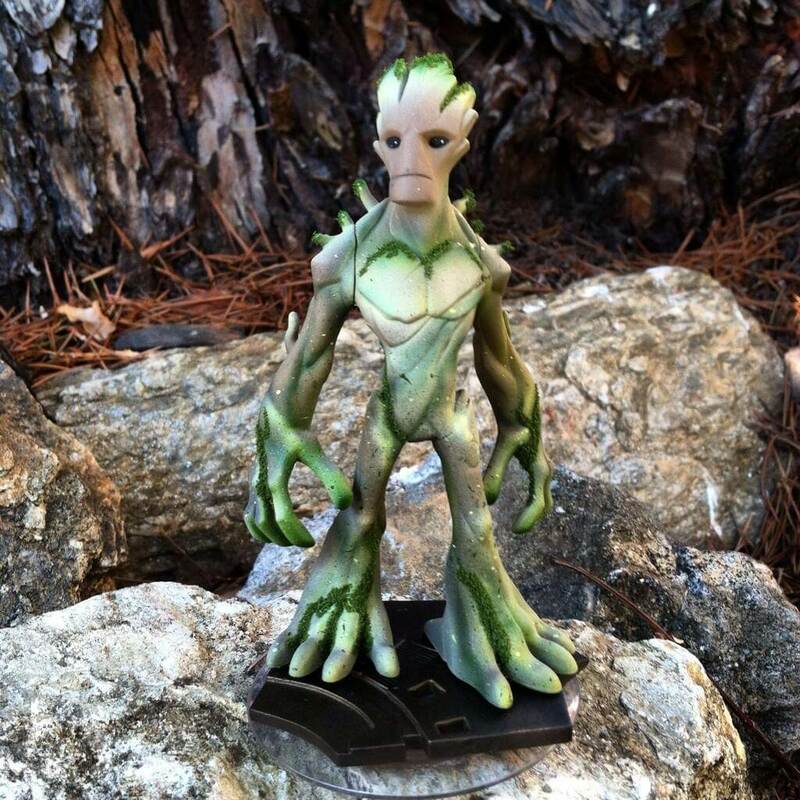 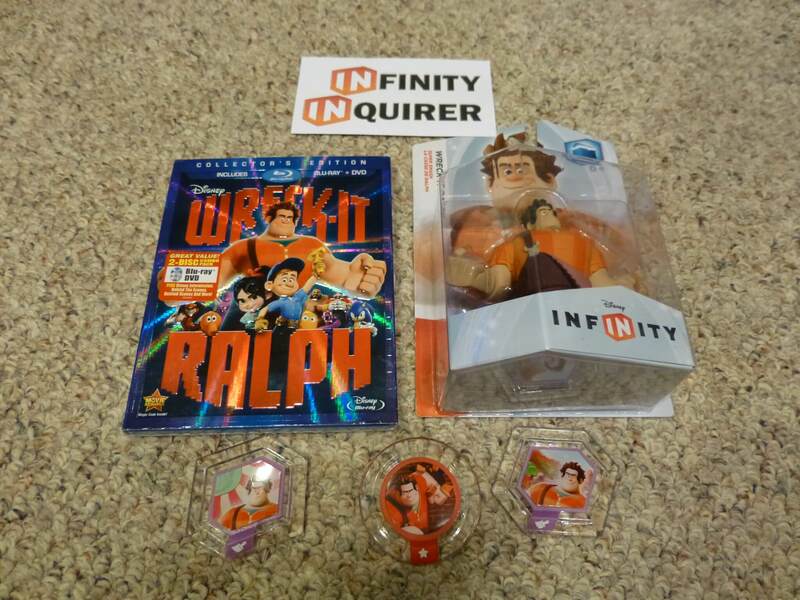 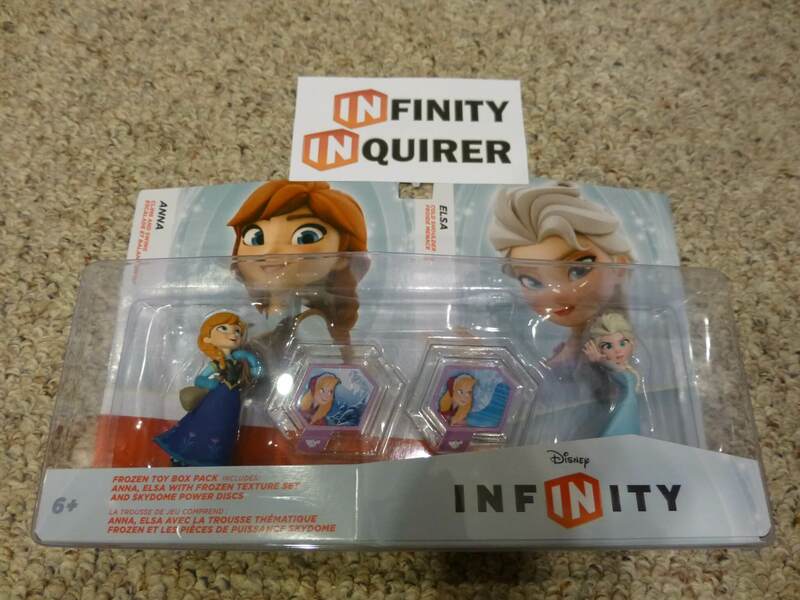 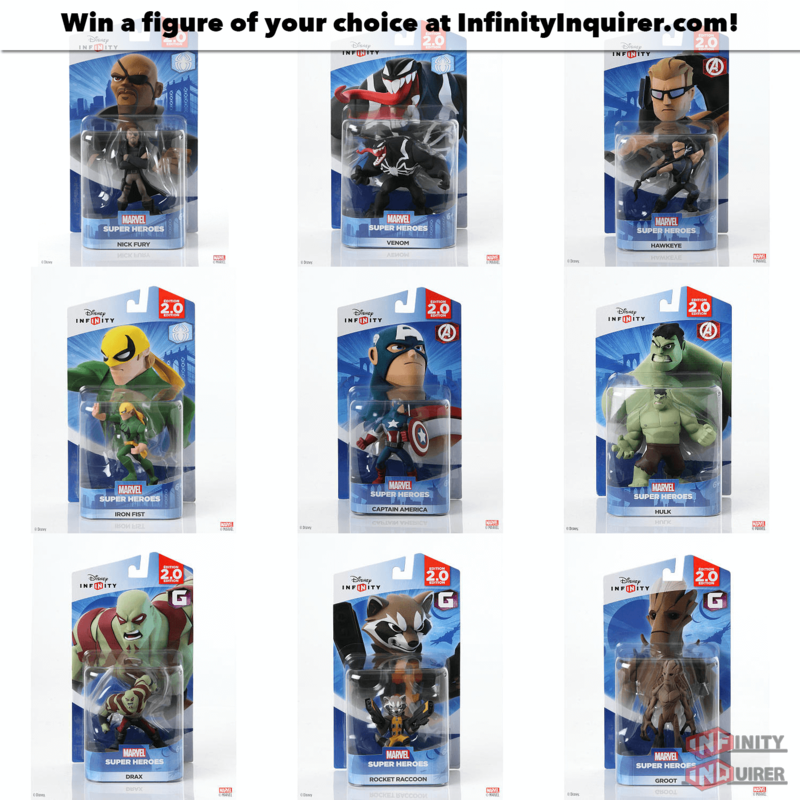 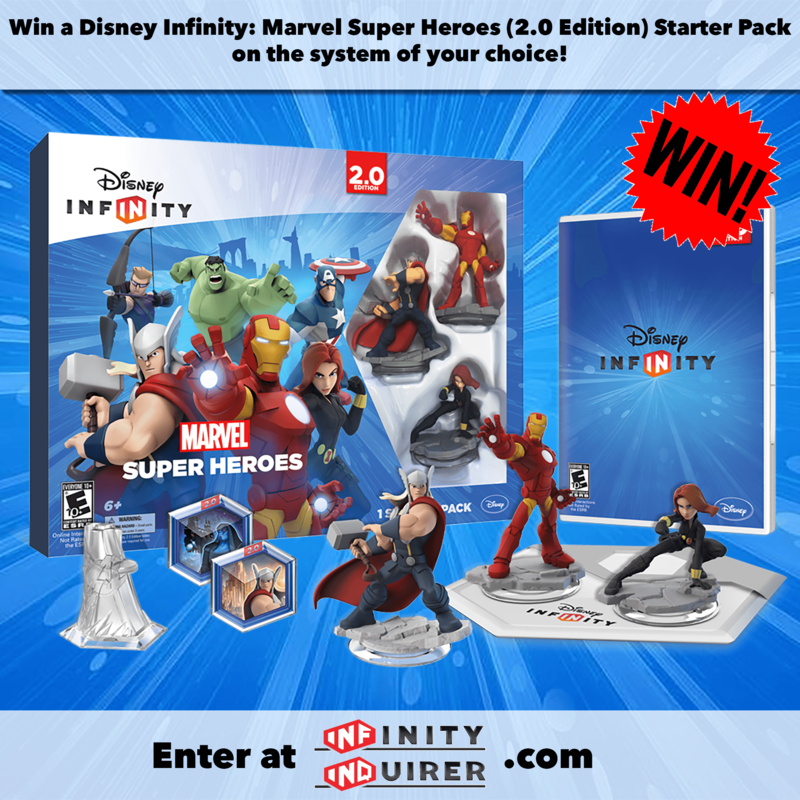 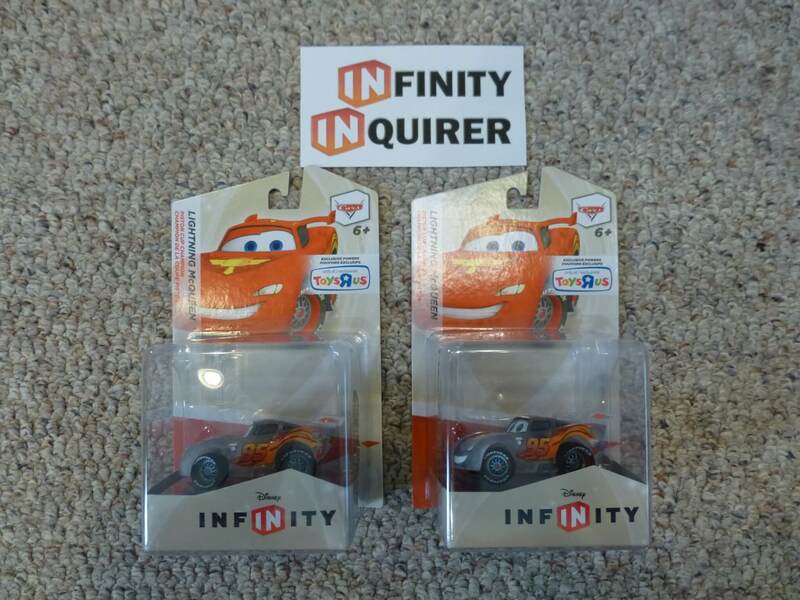 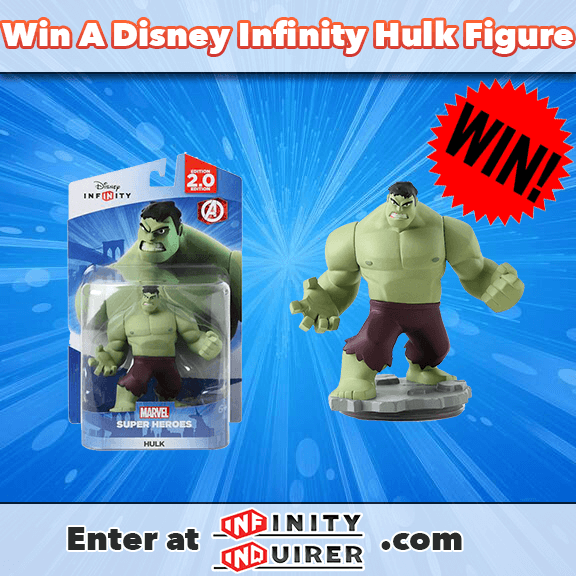 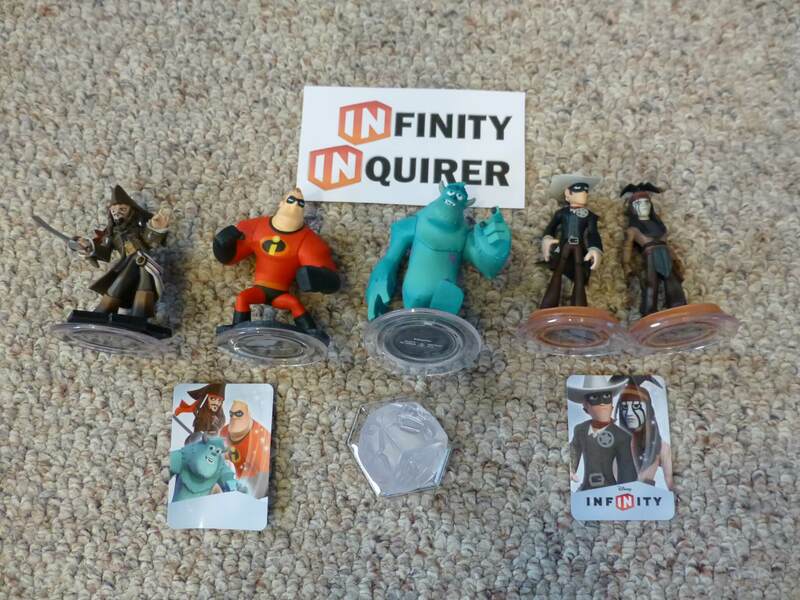 Week #5 Disney Infinity Giveaway — 5 Figures, 1 Play Set, and 2 webcodes! 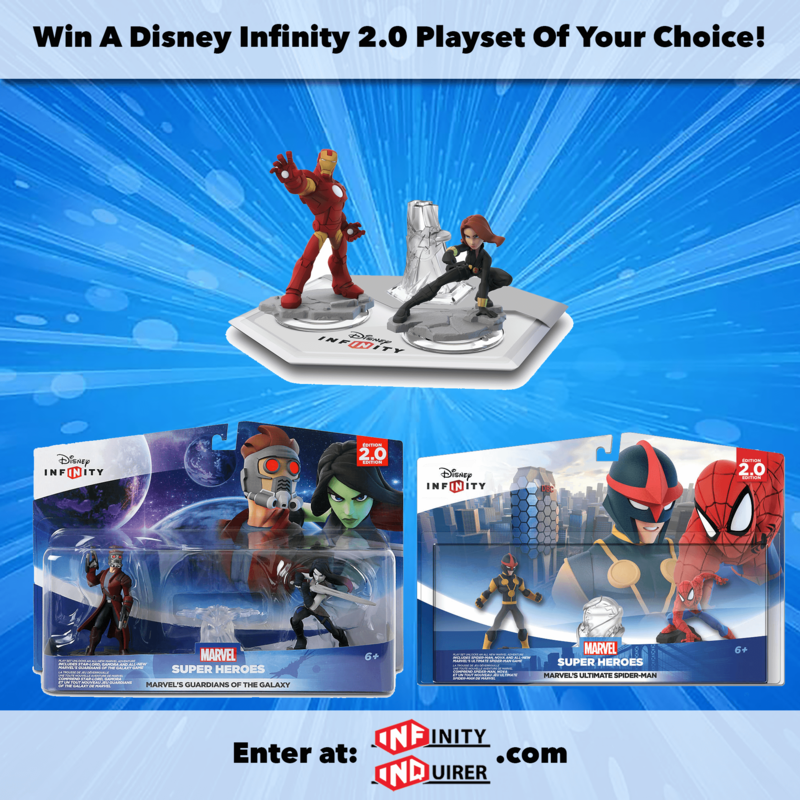 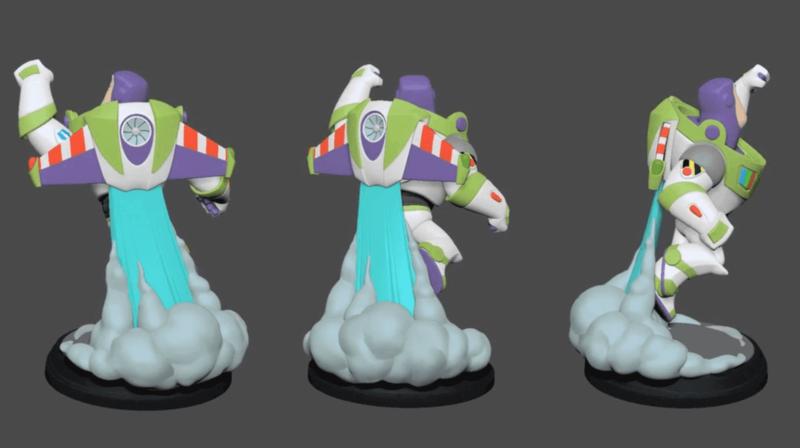 8 Weeks of Disney Infinity Giveaways! 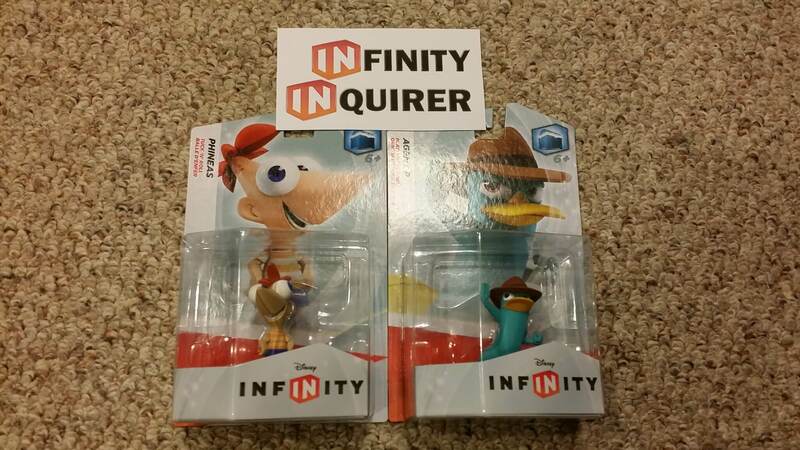 #1: Phineas & Agent P Figures + 5 Power Discs!